They would be the best team-up EVER! That would be an incrediable pair. Cool. Another parent-child team. Except Jenny isn't a baby (Unless you count the years since she was created.) 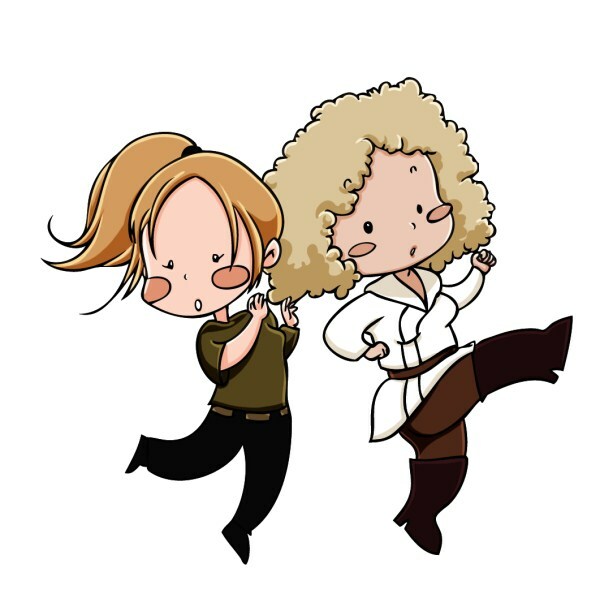 I think that it would be cool if she and river were a team. You could have a 3-way rivalry with Simmy and Yanna, the Bakey's and Jenny and river. Character Files: Bakey and Bakey Jr.